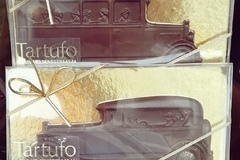 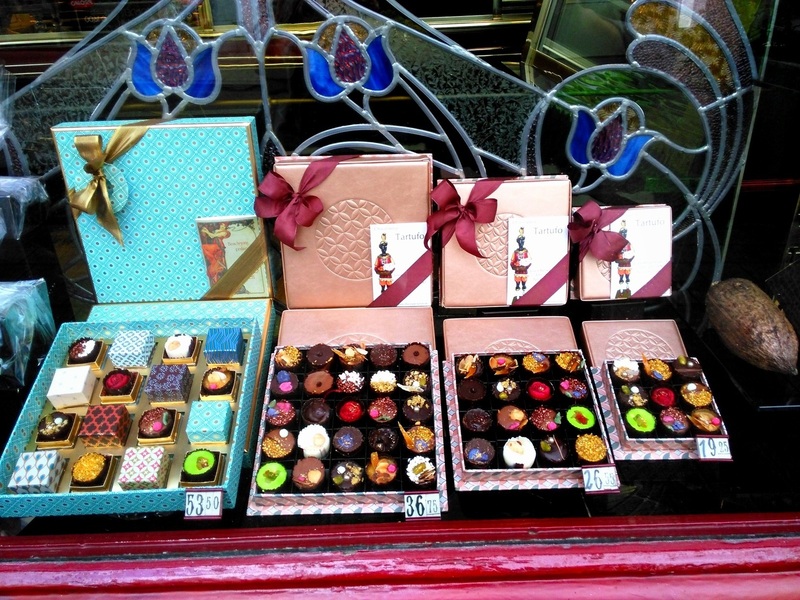 Come and put together your gift of chocolate in Leuven at Chocolaterie Tartufo. 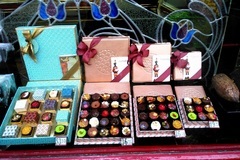 Business-owner Philip Benoit will fill your gift box entirely as you desire. 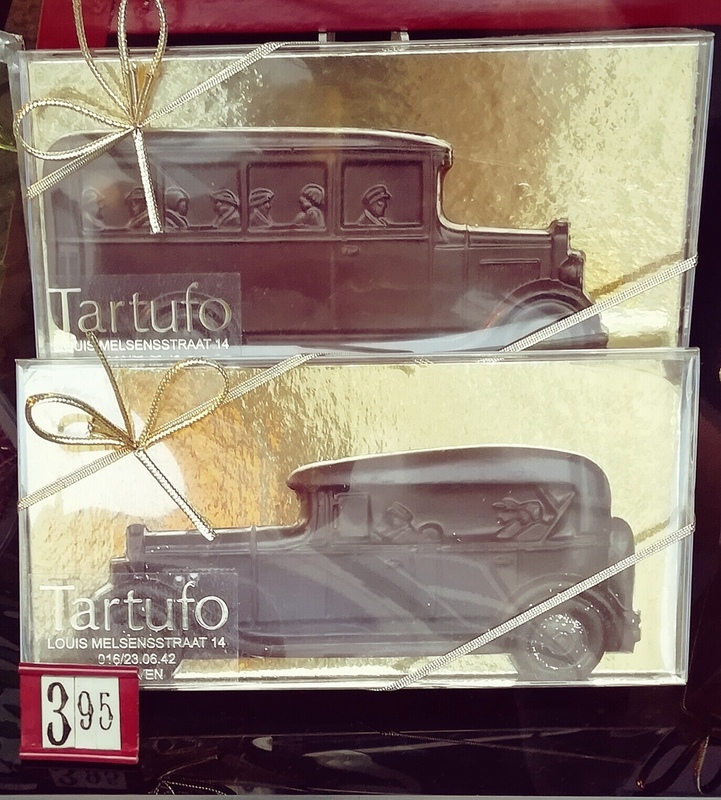 At Chocolaterie Tartufo you can buy beautiful gift boxes filled with pralines or truffles, made with fresh butter, from 5 euro to 60 euro. 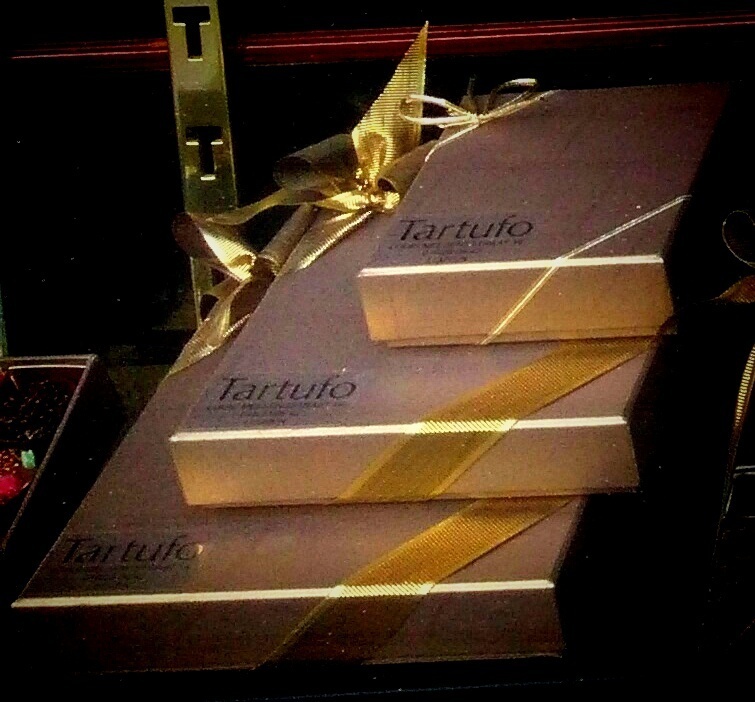 Every gift box is luxuriously finished. 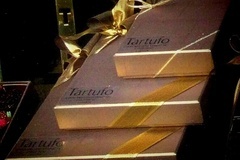 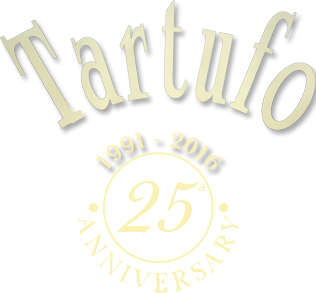 To keep everything as fresh as possible, Chocolaterie Tartufo does not work with prepacked boxes. 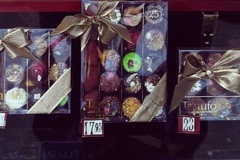 Instead, you select the chocolates you want to create your gift from gentle flavours to stronger variants. 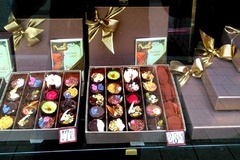 The chocolate can be stored for up to three weeks if kept in a cool place.